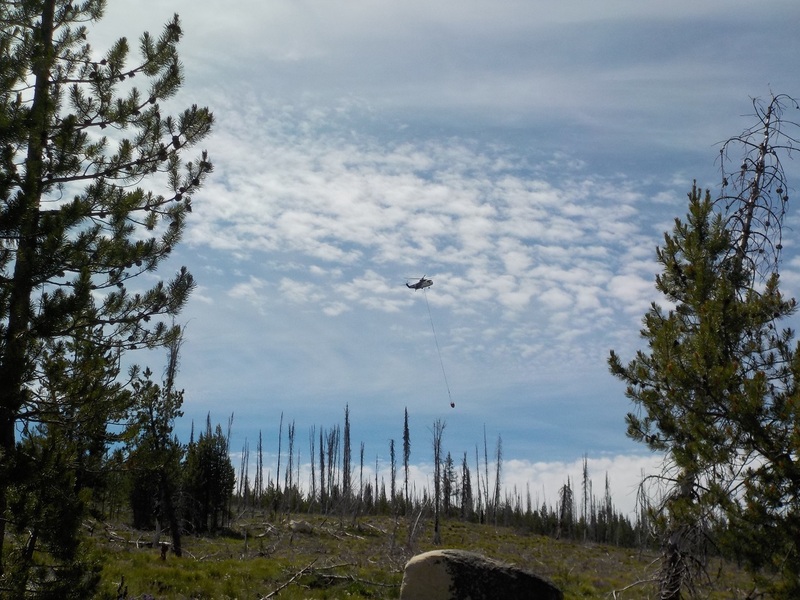 BOISE, Idaho, July 6, 2016 -- Approximately 230 firefighters are on scene battling the Buck Fire east of the Deadwood Reservoir as the fire increases to 1,235 acres. All resources on the forest are actively engaged in fire suppression operations with a total of seven crews, six engines, five helicopters along with airtankers dropping retardant and evaluating the fire's perimeter and containment. A Type 2 incident management team is headed to the Bruce Meadows Airstrip off County Road (CR) 579 to establish an incident command post. Motorists are reminded to slow down when traveling along CR 579 near Bruce Meadows, as fire crews and team members are actively engaged in operations on both sides of the road. At this time, no lives or property are threatened. The smoke has not impacted area roads because of the fire's remote location. Containment is unknown at this time. The 555 National Forest System road is open, but take great care when traveling this road to Deadwood Reservoir coming from the south. “We appreciate everyone’s patience and support as we work towards containing the fire. While we had to do an area closure east of the Deadwood Reservoir, the fire is still quite a distance from recreational areas. 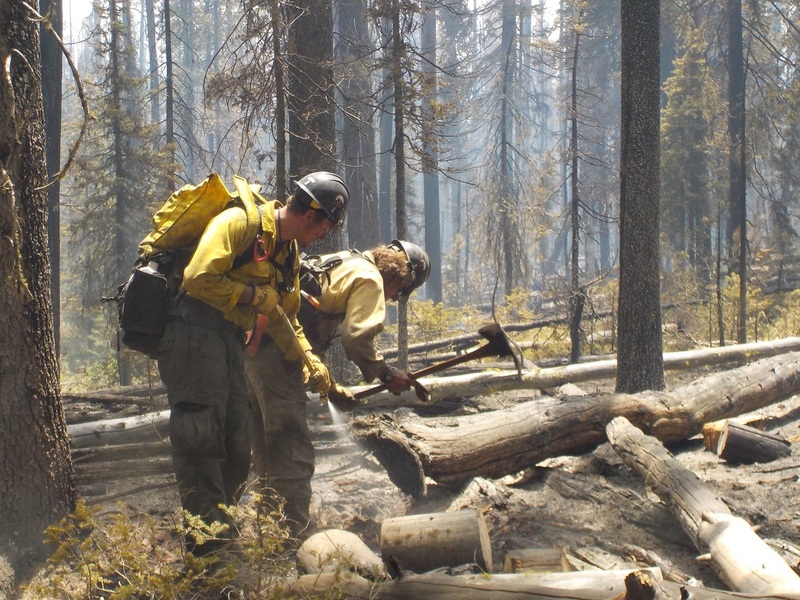 People should continue to check media reports, our website and social media pages for the latest information on the fire,” said Deputy Forest Supervisor Sherri Schwenke. An area closure order is in effect and can be viewed online at http://www.fs.usda.gov/alerts/boise/alerts-notices. 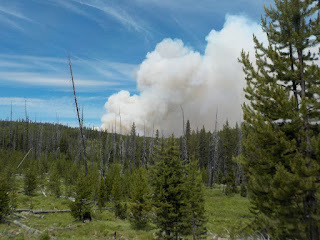 For more information about the Buck Fire go to http://inciweb.nwcg.gov/incident/4837/ or visit us on Facebook at Boise National Forest Facebook.